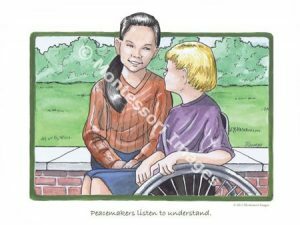 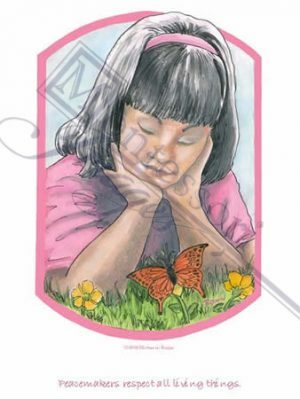 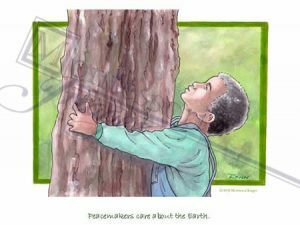 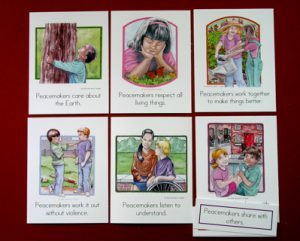 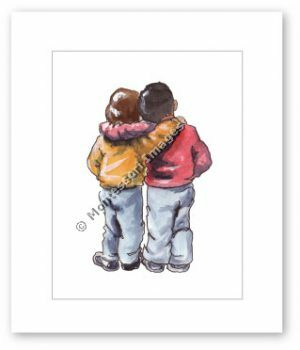 Peacemaking images – These images build on the child’s capacity for goodness by raising awareness of what it means to take action for peace everyday. 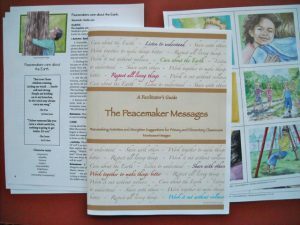 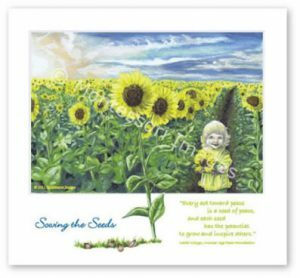 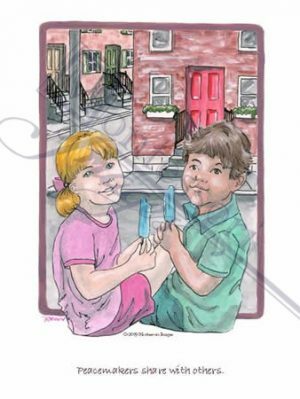 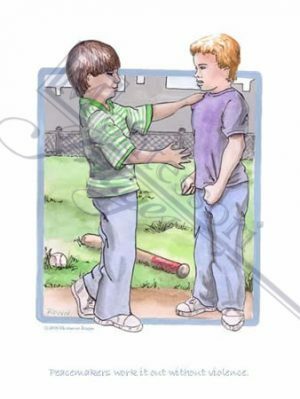 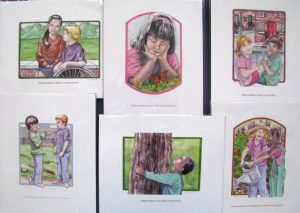 Simple, everyday activities are illustrated as examples of mindful, positive peacemaking that is relatable to children. 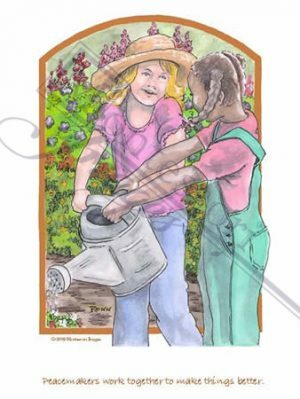 View cart “Windows on a Peaceful World” has been added to your cart.